Note: You can click on the images to open a full-size high resolution version. Continuing this photographic reflection of 10 years of work related travel. 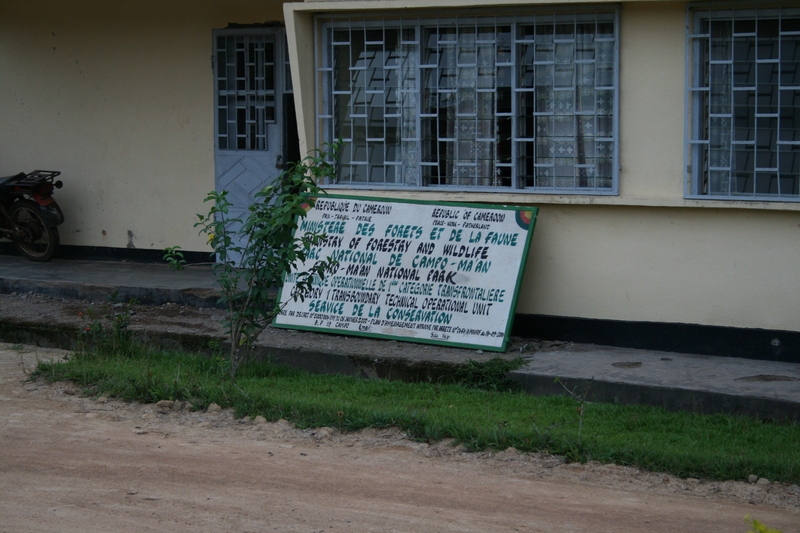 In 2009 I only made one trip, to Cameroon. 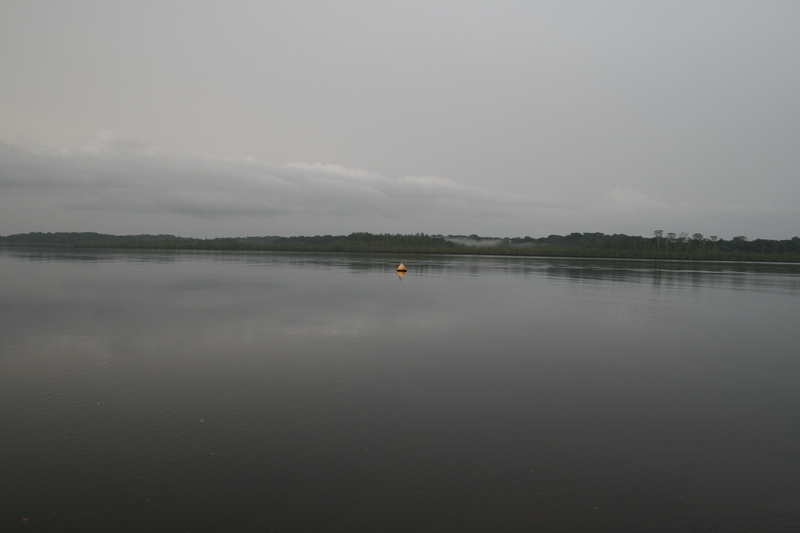 I attended a workshop in Yaounde and then took a trip to the southern border region with Equatorial Guinea, to a national park called Campo Ma’an along the Campo River, which forms the border. This was my first trip to Cameroon. 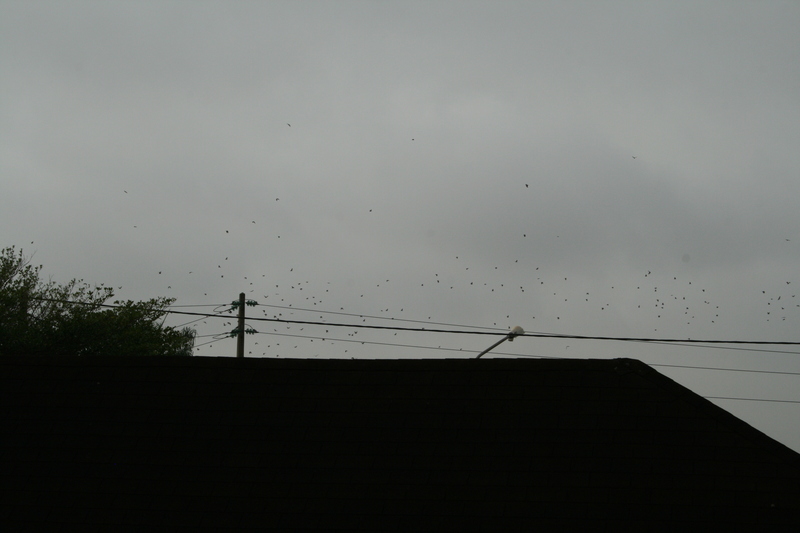 Fruit bats in evening sky, Yaounde, Cameroon. 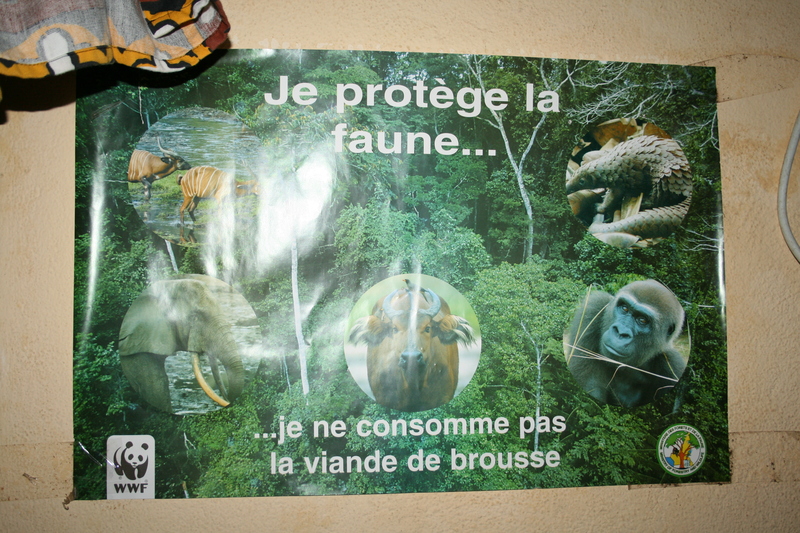 Campo Ma’an National Park, Cameroon. 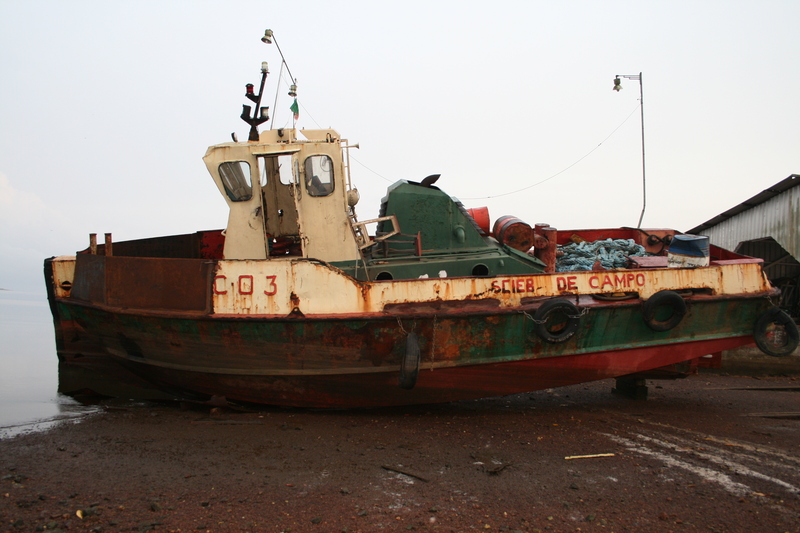 Derelict boat on Campo River, Cameroon. 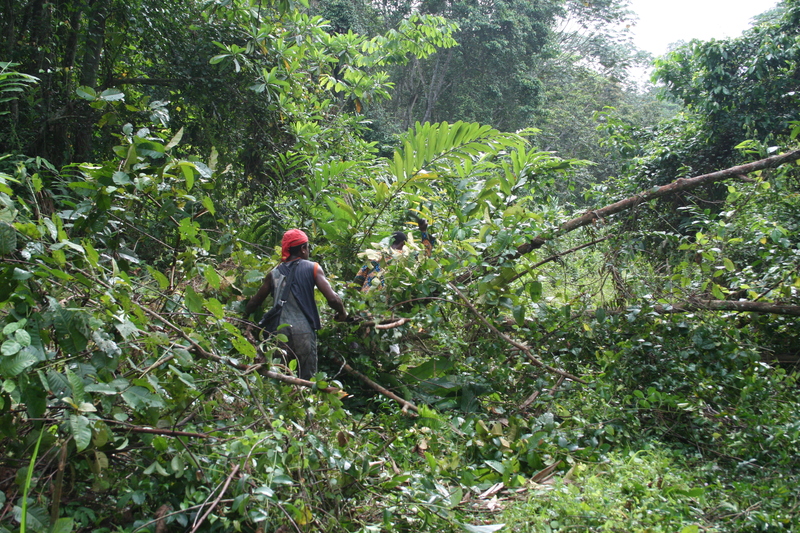 Fallen trees blocking a road into the forest, Campo Ma’an National Park, Cameroon. 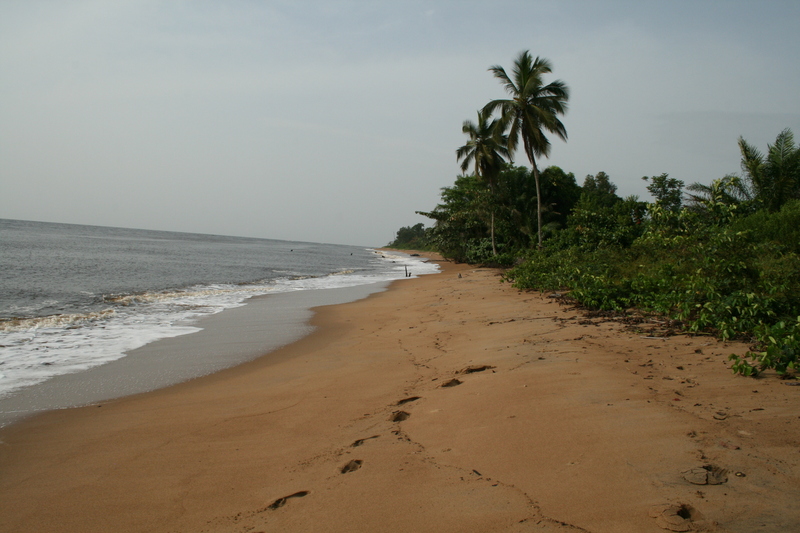 Atlantic Ocean beach near Kribi, Cameroon. 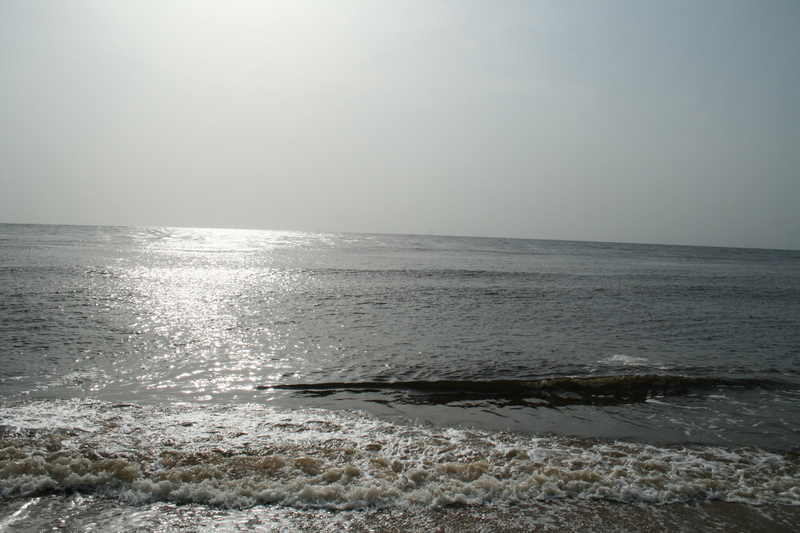 Atlantic Ocean at the Gulf of Guinea, near Kribi, Cameroon. 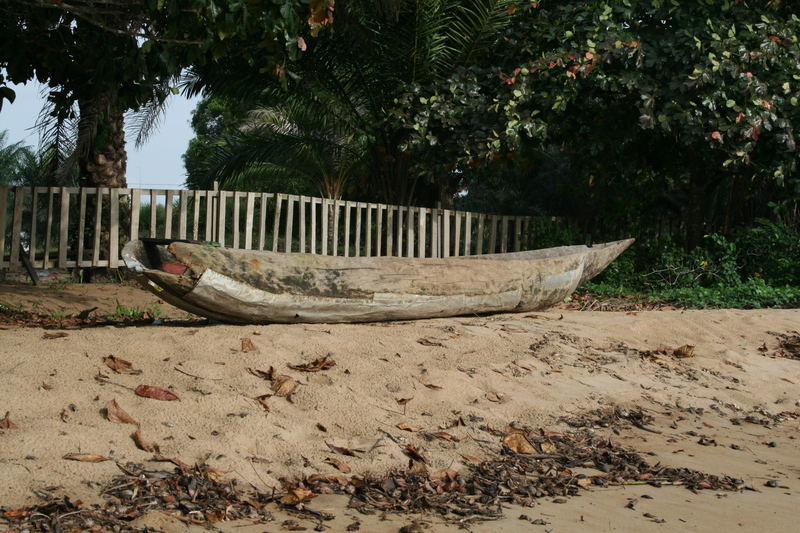 Dugout fishing canoe near Kribi, Cameroon. 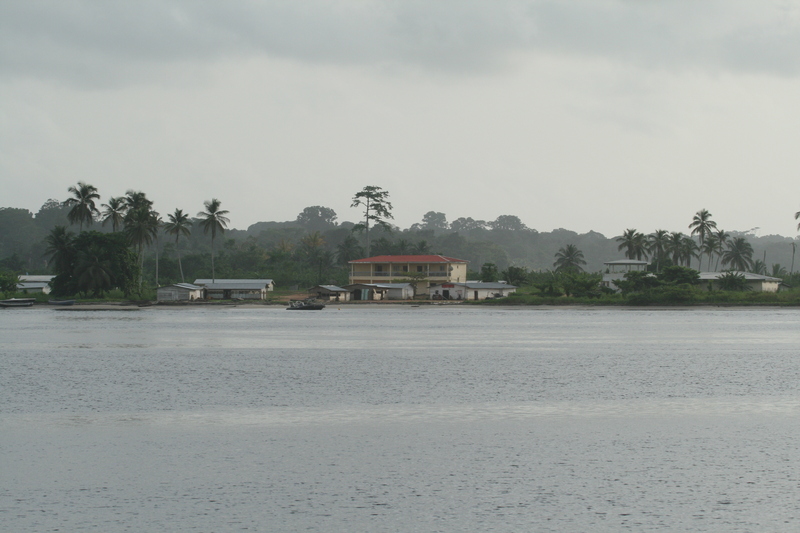 Equatorial Guinea viewed from Cameroon bank of Campo River. 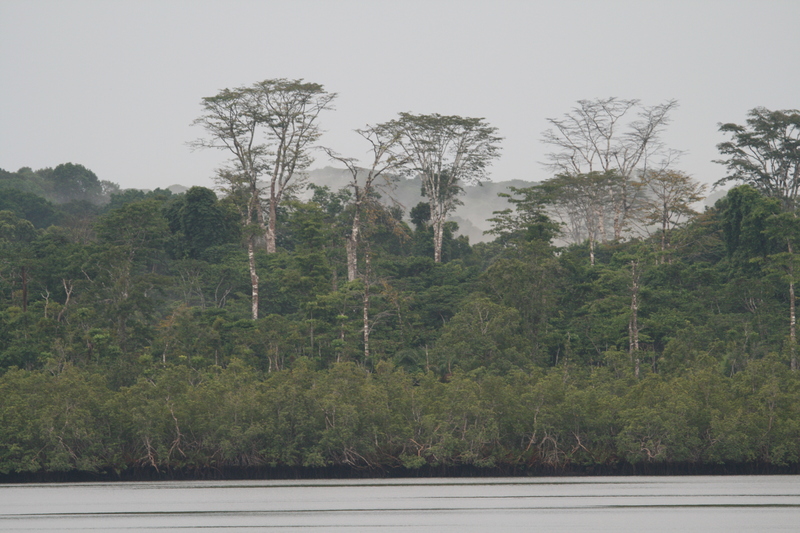 Forest of Equatorial Guinea seen from Campo River. 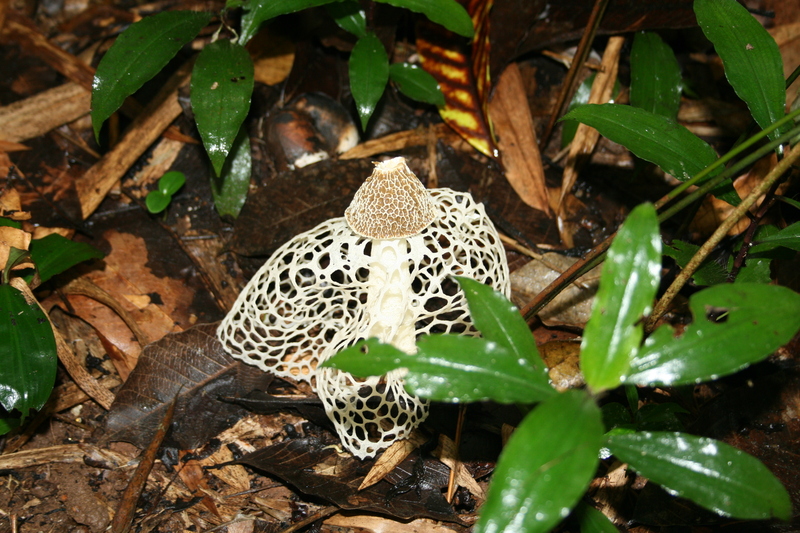 Lace mushroom, Dipikar Island, Cameroon. 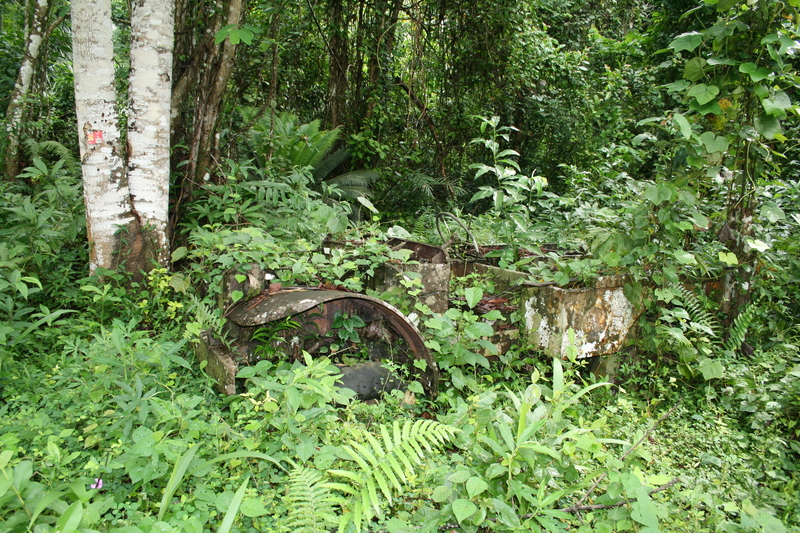 Abandoned Dodge WC-51 truck in an overgrown rubber plantation. Dipikar Island, Cameroon. This reminds me of the water photography I did in my blog https://fairydot.wordpress.com/ I love travel photos. They speak volumes. Reblogged this on Rex The Reclaim Bear. 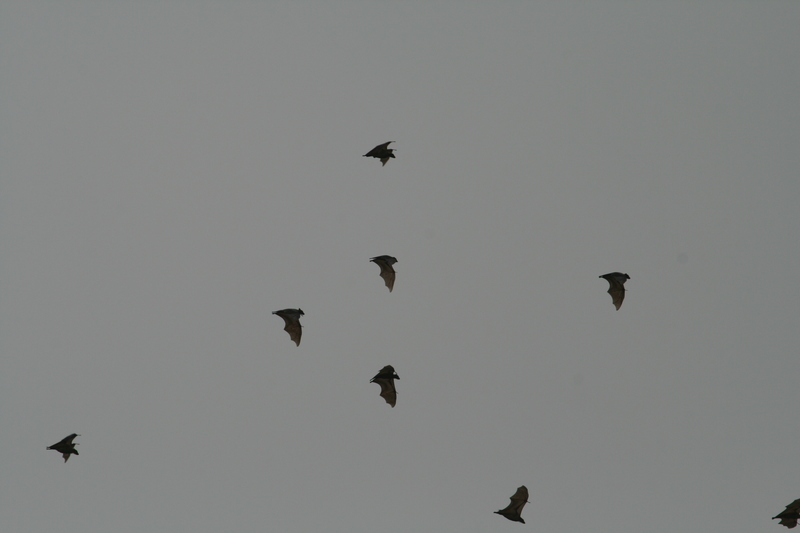 AfriBats will use your observations to better understand bat distributions and help protect bats in Africa. Please locate your picture on the map as precisely as possible to maximise the scientific value of your records. Previous PostPrevious I’m very disappointed in you, microfiber towel.